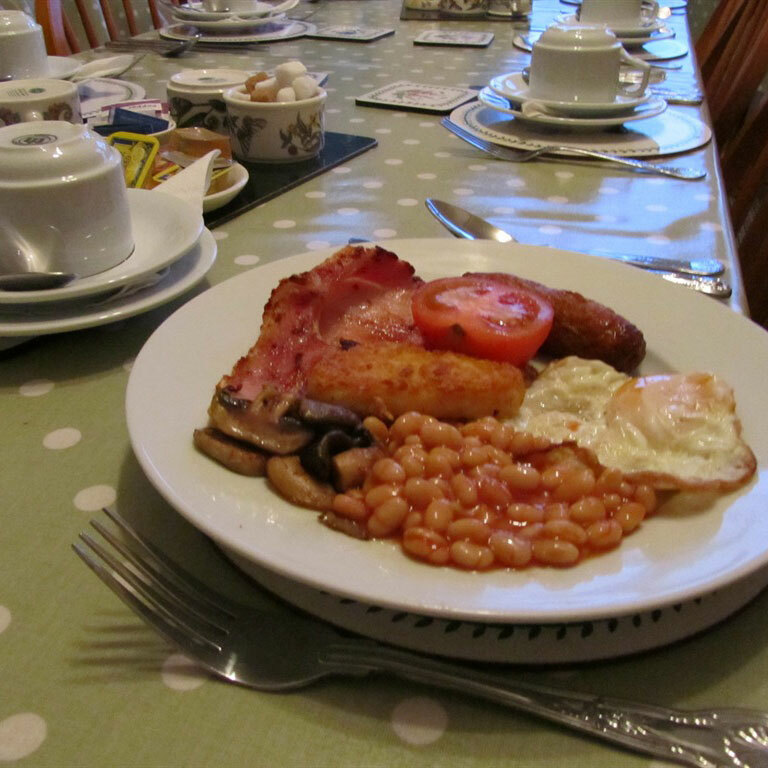 The Donnington Guest House caters for business travellers, leisure seekers and other visitors, offering a warm welcome to both new and returning guests. 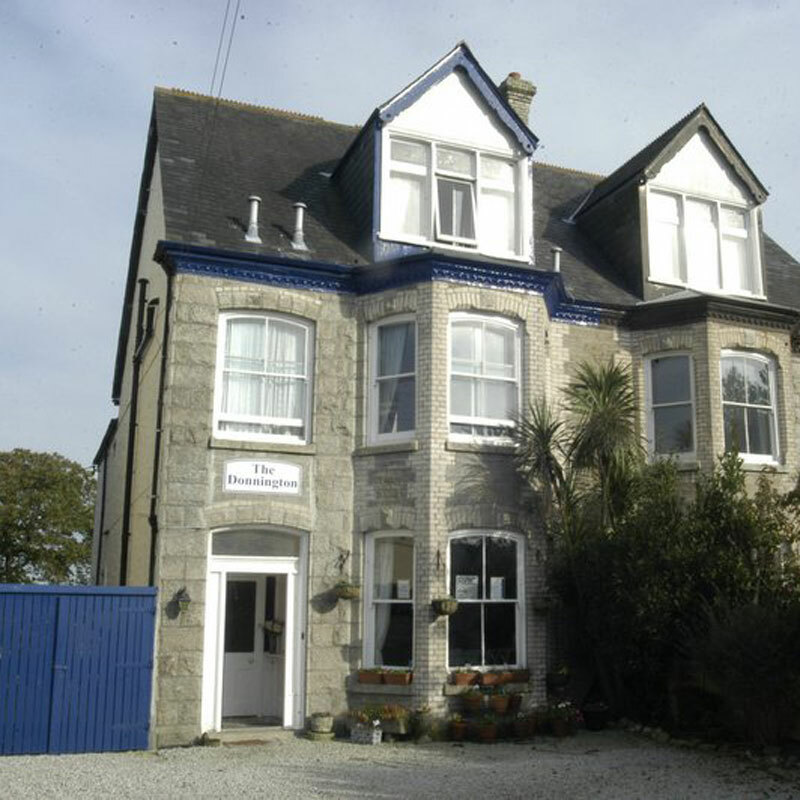 We take pride in our reputation for friendly, personal service and traditional Cornish hospitality, and strive to ensure your stay is a memorable one. The Donnington can accommodate more than 24 guests in 14 rooms across two elegant 3-storey Victorian houses, and offers lovely views over the Cathedral and surrounding countryside. We are a 15 minute walk to the City Centre and close to the train, bus and coach stations. Free parking – we have a spacious car park & cycle storage. 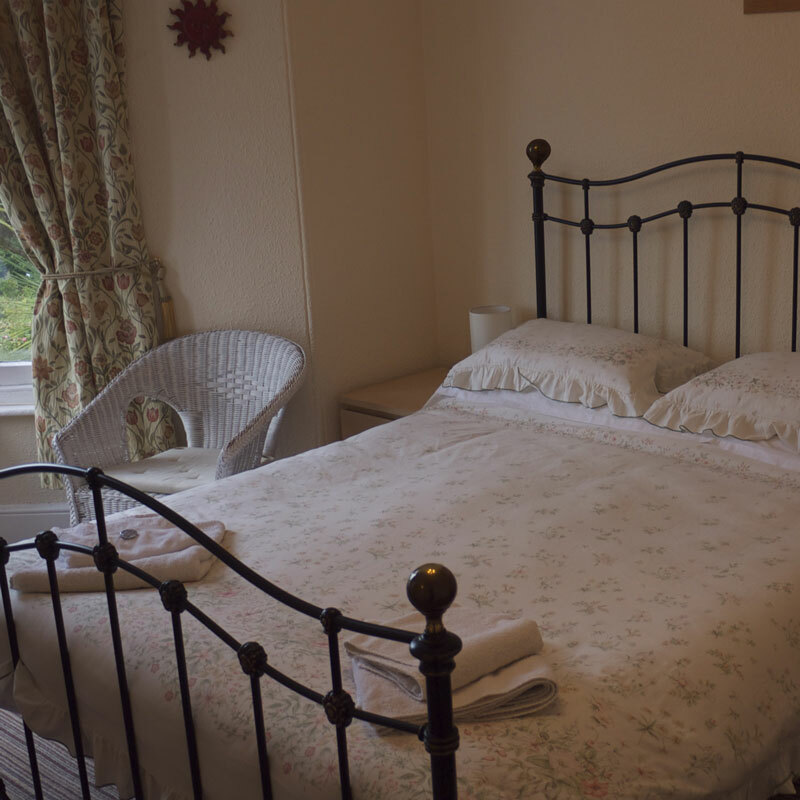 All rooms are en suite or have private bathroom facilities and flat screen TV with Freeview & DVD player. along with tea & coffee making facilities. Most rooms also have a fridge. Pets are welcome, by arrangement. 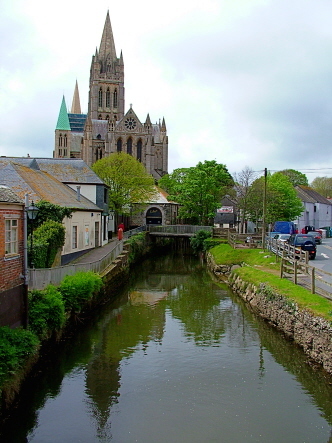 Truro Railway Station – 2 minutes by car/taxi or 10 minutes on foot.